1. 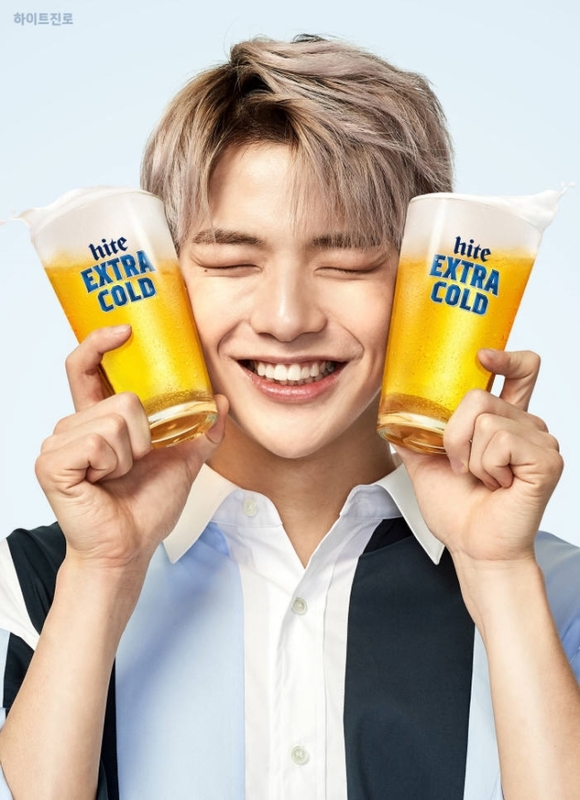 [+867, -558] The image of fresh Hite Extra Cold and Kang Daniel's bright and healthy image match well. 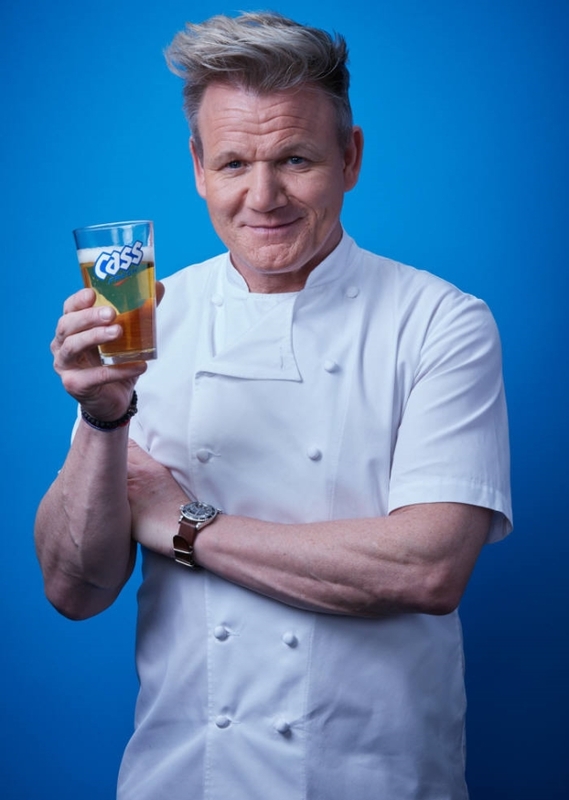 I only drink Hite Extra Cold these days. 4. [+978, -671] Kang Daniel's young, dynamic, and energetic image is perfect for Hite model.